The Rebel Sweetheart. 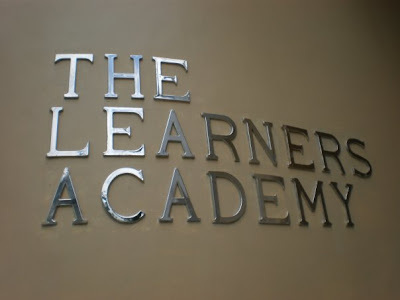 : Eager Beaver, Stage Mommy, and The Learners Academy. 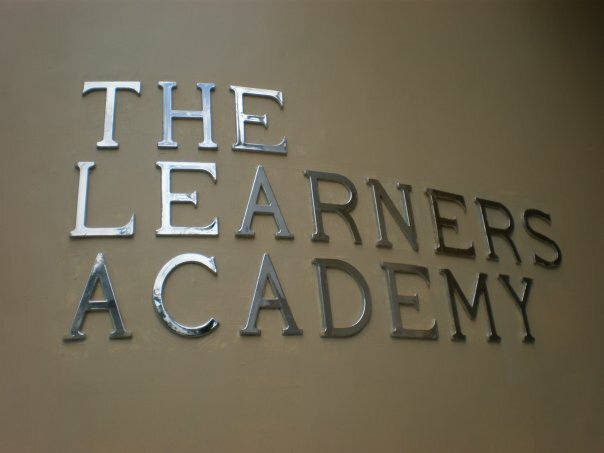 Eager Beaver, Stage Mommy, and The Learners Academy. Yesterday, the little man and I went to The Learners Academy to sign up for the School Readiness Program. Even before Yue was born, I've already made plans to send him to this school. Aileen (one of my best friends from the company I used to work with) has her first-born enrolled here, and seeing how well-rounded and academically excellent her son is, I had no qualms in entrusting my son's education here either. I didn't even make calls or inquiries with other schools. TLA believes in YOUR child. I was hell-bent on The Learners Academy, and even my husband knows it. You can't imagine how excited I was to finally set foot on TLA grounds. 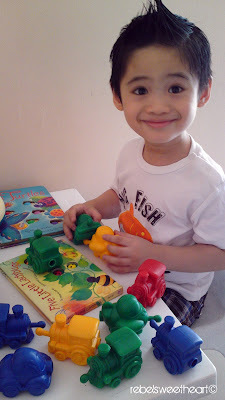 At the back of my mind, I was gushing, "I'm sending my son to school! The day has finally come!" "Look, Daddy! I'm in school!" Of course, this isn't the 'actual school program', but since he's going to (formal) school here in June, it's almost the same to me. I beam with pride just by looking at the 'List of School Materials' that Miss Aida gave me. Who would have thought that ten years after these photos were taken, husband and I would finally be sending an offspring to school? Czjai is a proud alumna of the University of the Philippines Los Banos, while Byron graduated from the Laguna College. Sharing with Memory Lane Monday, Blue Monday, Orange Tuesday, Wednesday Whites, Rednesday, Mommy Moments, and Happiness Is. One proud mom you've got there! congrats..
Im thinking of sending my son in UPLB too when he goes to college. He'll be in grade 2 in June 2012. Haha! May I ask where is TLA? Maraming salamat po! We welcome Yue to our little school of learners. We welcome both you and your husband as fellow nurturers of our learners. Congratulations to you both as well. It totally feels surreal! I'm sure he'll have lots of fun at his new school. Just like what you did, I also enrolled my son to a school readiness program (well, they call it summer class in the same preschool where he was a student for 3.5 years). That's to gauge if he's really prepared to go to nursery that school year, and you know what, I was there every day to see how he's doing. I know how it feels to send your firstborn to school, and I know how excited you are about this new milestone in your child's life. Good luck, Mommy Czjai! 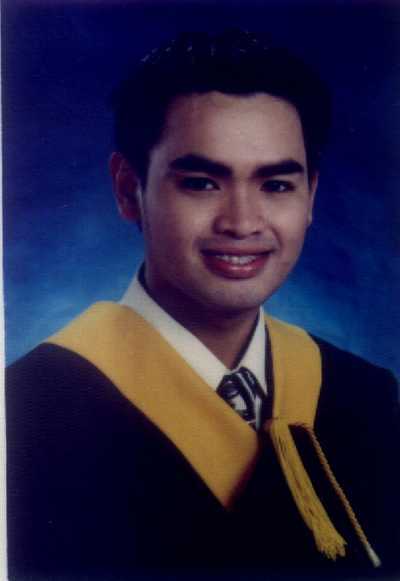 Have fun at school Pogi, you will love it :-) Love the graduation pictures Sis, you both good looking. Dropping by for MLM. Czjai... CONGRATULATIONS!! What a wonderful feeling to be entering a new chapter in your lives. Awe... life certainly changes when our children start in school. Can't wait for Yue to bring home his first gift project for you! I've started a gallery for my daughter's work, as have my in-laws! Blessings to you, Byron and Yue! Gosh, how time flies. 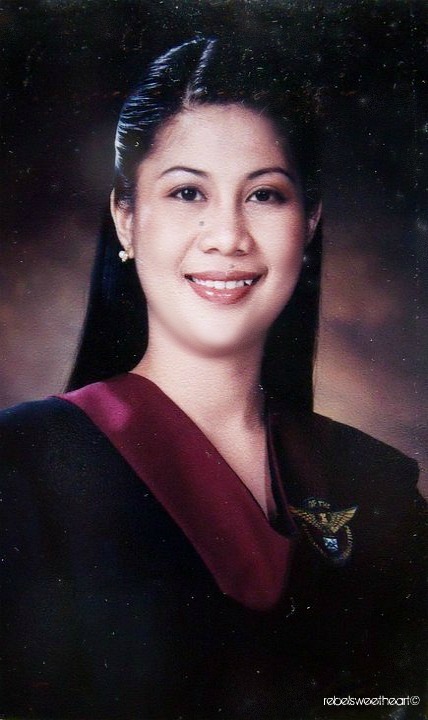 Ang laki na ni Yue. That's crazy! Boy, how time flies! I'm shocked at what happens in a ten year period with life, even a five year period so much can happen. Big congrats and hugs for Yue! That is so exciting big congrats to Yue and your family! It is so sweet of you to send your child to good school .Children learn a lot from school .i send mine at the age of 3 and he improves a lot especially his English communication and socializing with other kids so i know your feeling .We all are proud mothers. Aaww...you're hubby's got a mini-me. I can't wait for my little girl to be in school too. It's fun to be around with them but they need to be with other kids of the same age too. Btw, how old is your son? I can see from his smile that he will enjoy being in school. Quite a handsome boy you got there :) he seems to be having fun at TLA already. Time flies too fast. Congratulation too both of you. Congratulations for having a wonderful family... cute son! What an exciting time for you and your family! Your little one is just too cute. Awe, he'll do great! It's a new step. Soon he'll be looking back at his years at school while sending his off to school. Wow! This post made me excited to think about a good school too to where I could send my child pag meron na! Excited much diba? So happy for you! Ang cute cute ni little boy! And of course, that's because he has equally good looking parents as well. God bless your family! My visit from Happiness is! Come and see my happiness too! Links down below. Thank you for all your great comments! The summer program is exactly one week away and I can't contain my excitement! yes, time flies really fast! pretty soon your boy would be in his "toga" too! :) thanks for joining WW!